Chris Taxi and Tours, based in Livingstone, organises a range of activities and tours in and around Livingstone as well as day trips to Chobe in Botswana including assistance with border formalities. The company can also arrange accommodation, book adrenaline activities and organise cultural experience tours. All tours can be tailored to suit the client. 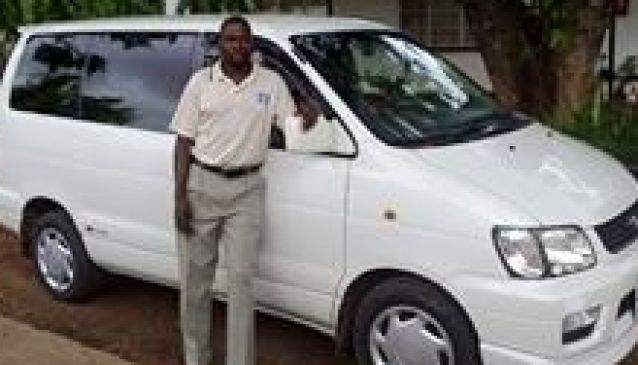 Chris Taxi and Tours has a fleet of well maintained, air conditioned vehicles suitable for Livingstone airport transfers and city transfers, as well as safari vehicles for more challenging terrain. The company also offers car hire services at competitive rates for clients within Zambia and also in COMESA and SADC countries.